He says the Festival of Lights is a good opportunity to work for clean energy. 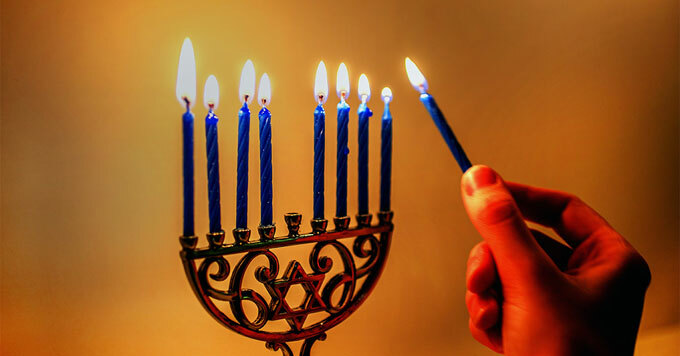 It’s Hanukkah, the eight-day Jewish Festival of Lights. During this holiday, people light candles to commemorate the Jewish story in which a one-day supply of lamp oil miraculously lasted eight days. Rabbi Arthur Waskow directs the Shalom Center in Philadelphia. He says this holiday about creating and sustaining light provides a perfect opportunity to work for a clean energy future. In his writings and through the Shalom Center, Waskow invites Jews to participate in what he calls the “Eight Days of Action.” He suggests a different task each day. Some are personal, like not using your car. Others are political, such as urging politicians to pass laws that reduce carbon pollution.